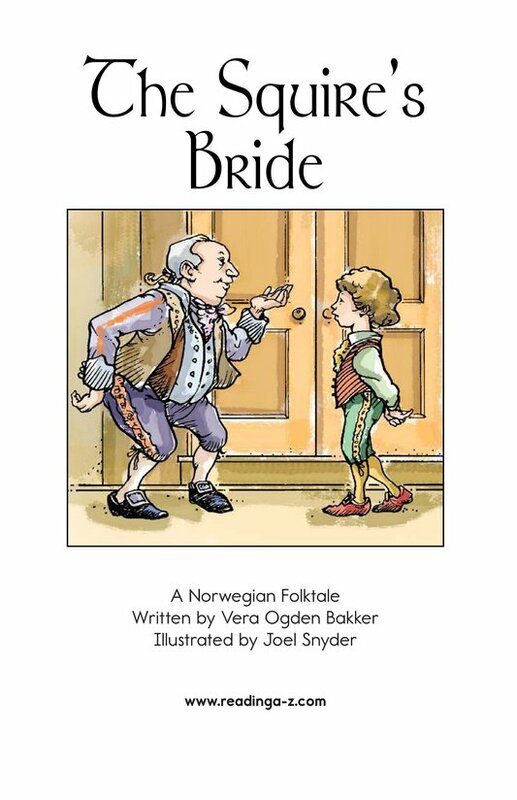 This delightful retelling of a Norwegian folktale becomes more humorous with every page as a rich, lonely squire tries to take a bride. 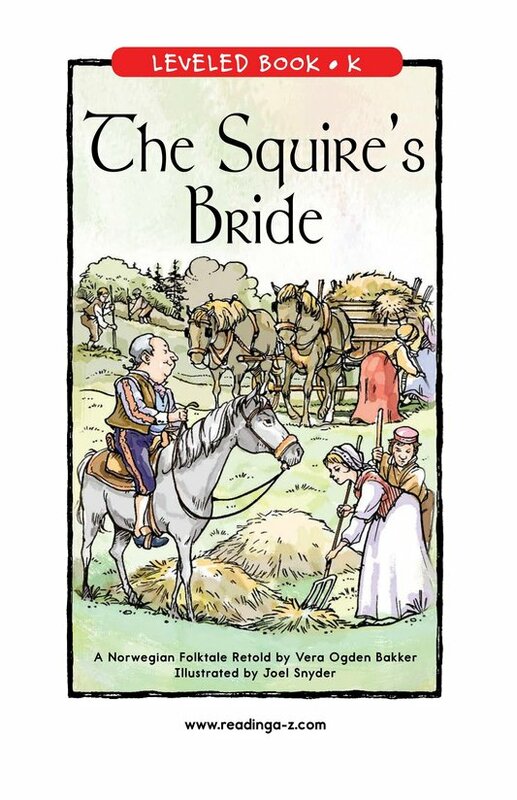 The squire's choice is a lovely young girl, but the girl has another idea, which sets off a series of laugh-out-loud events. 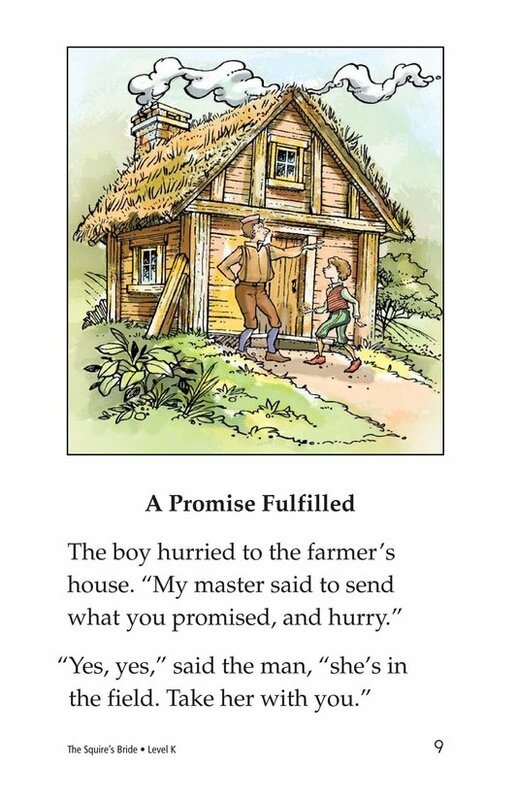 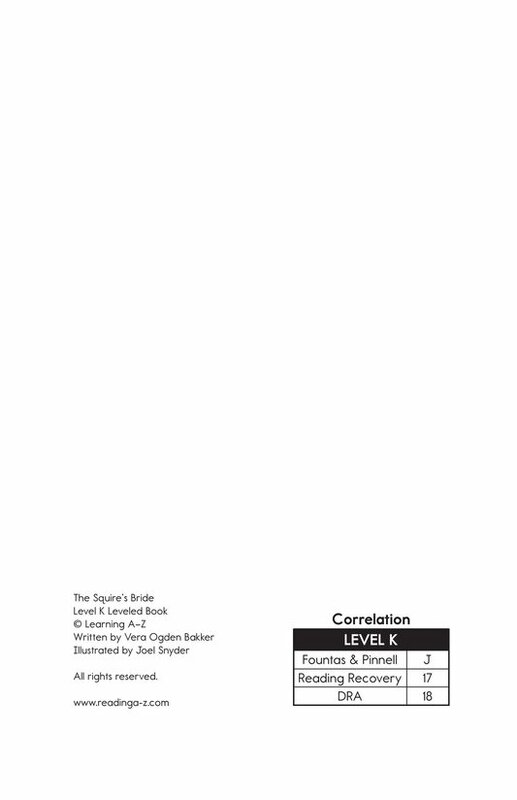 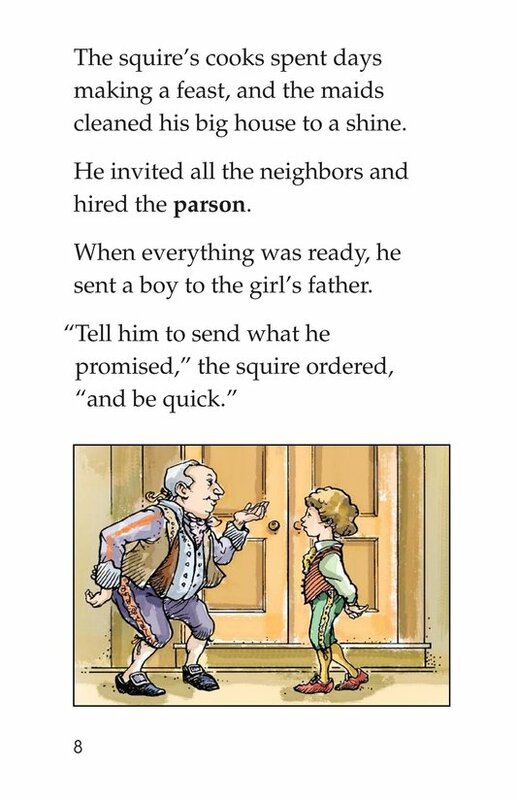 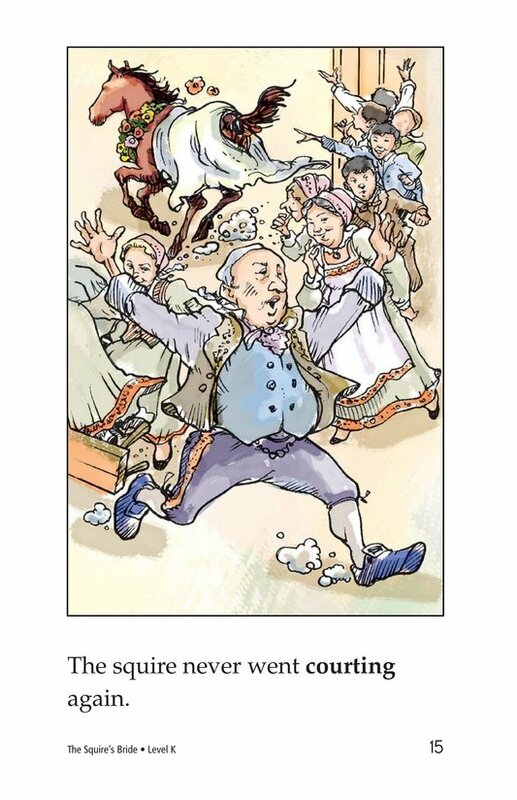 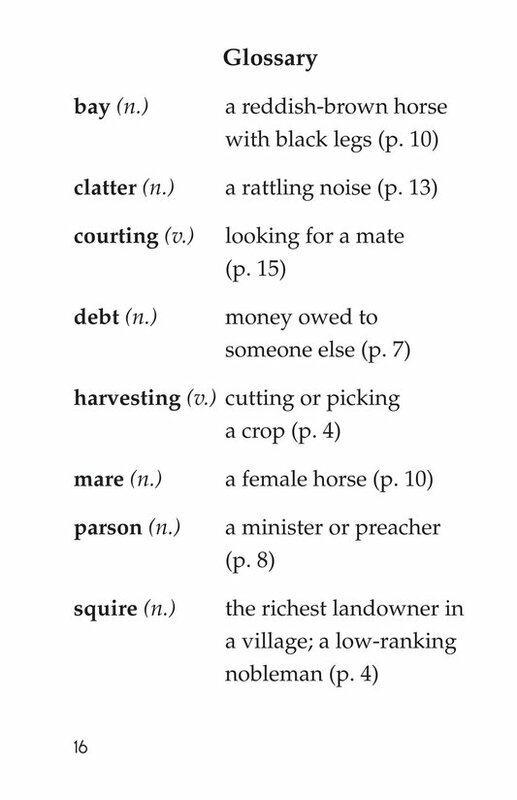 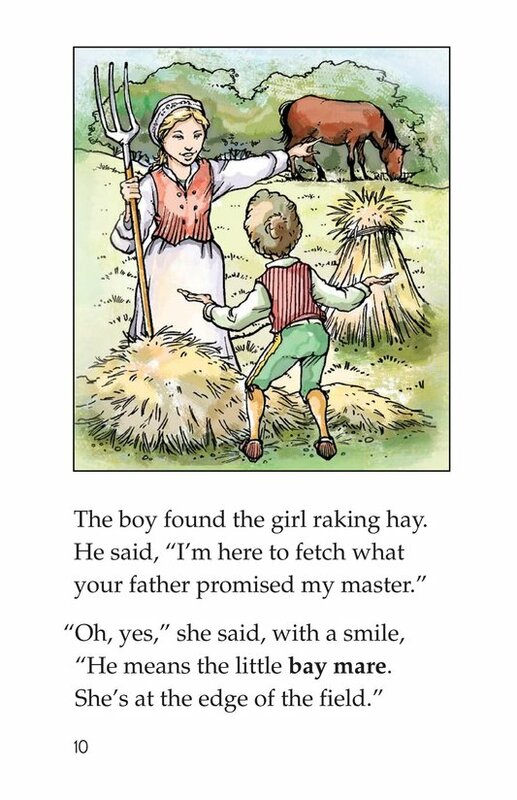 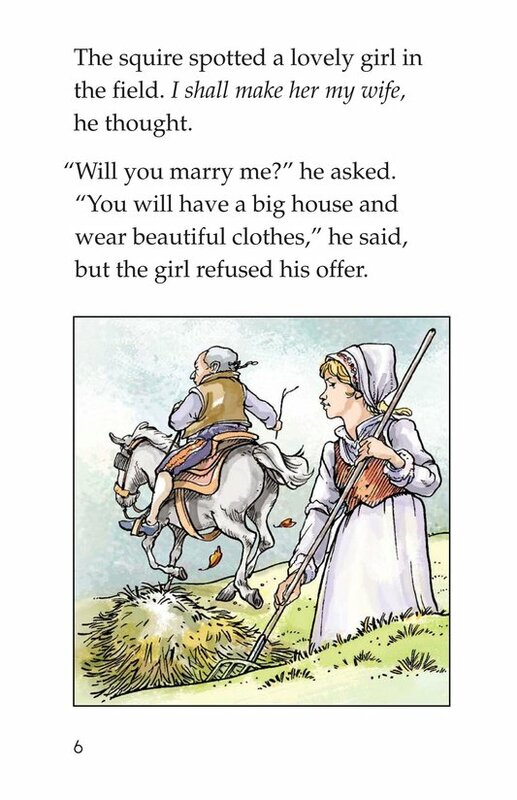 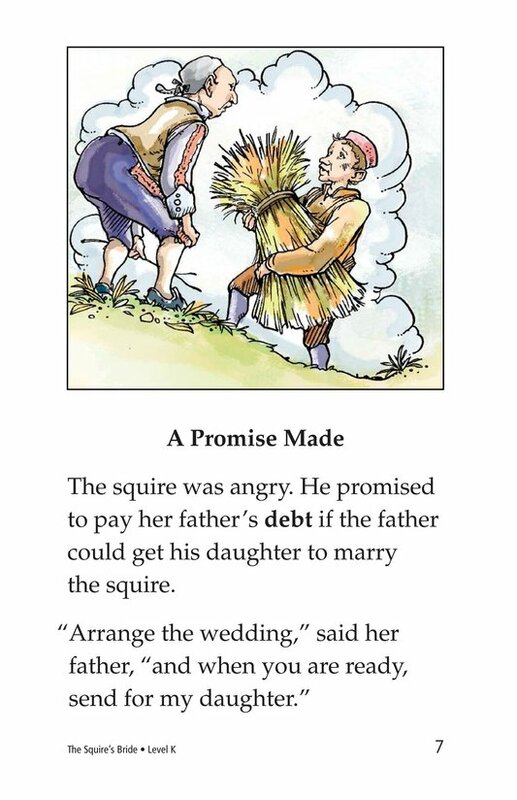 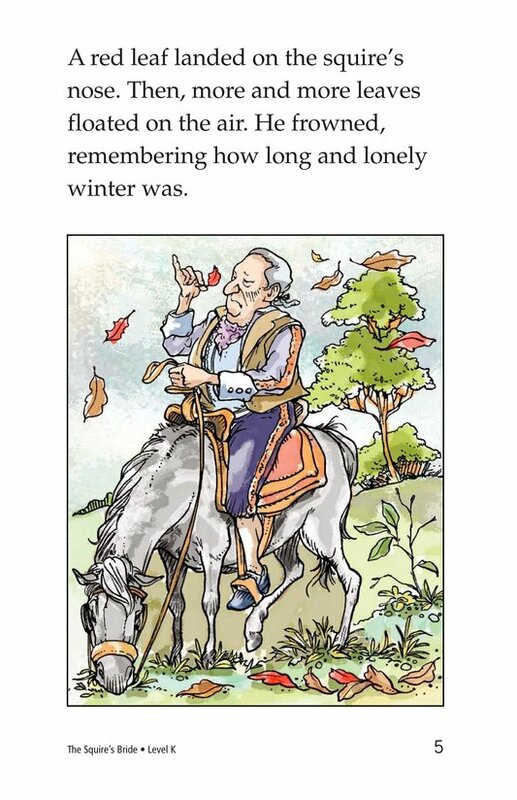 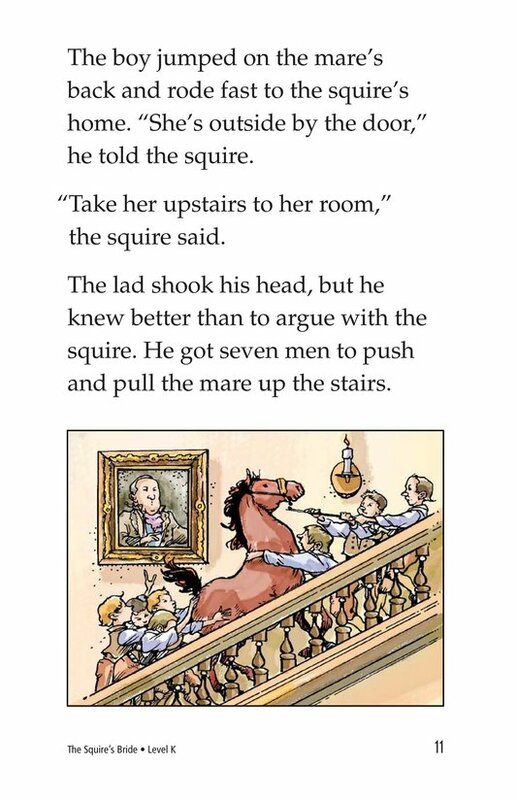 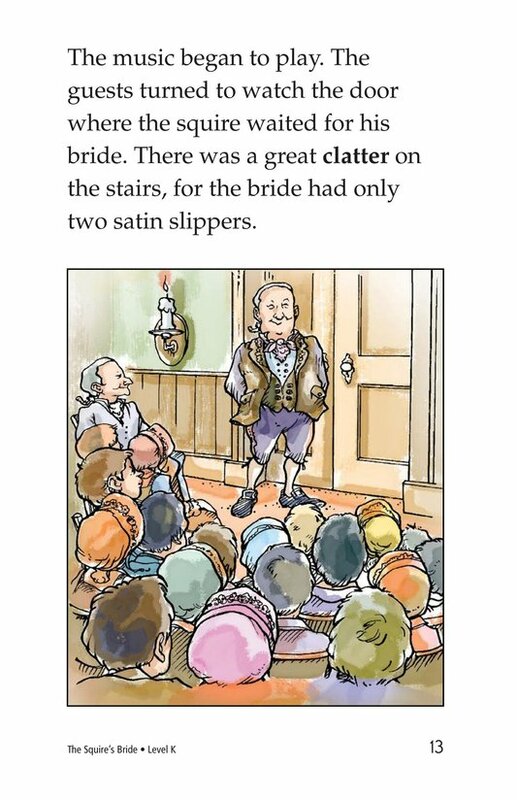 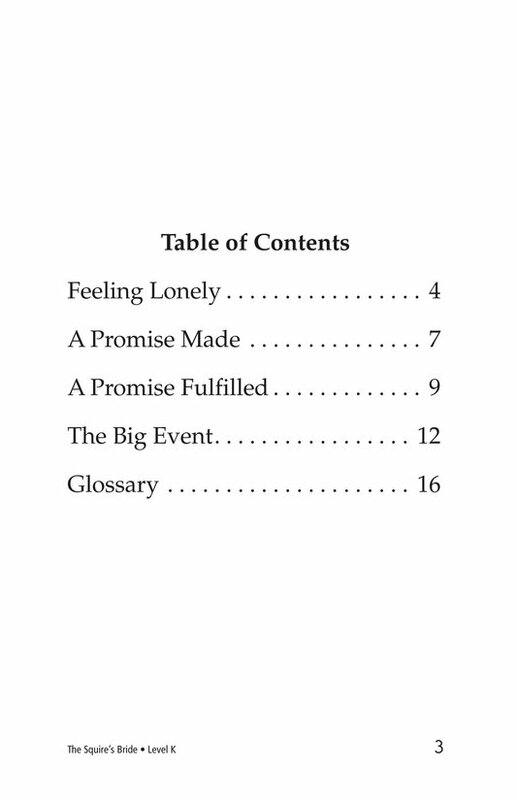 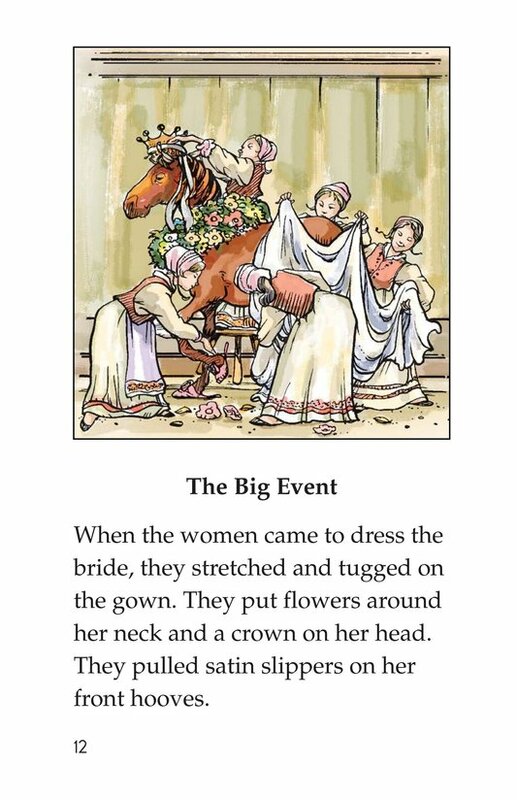 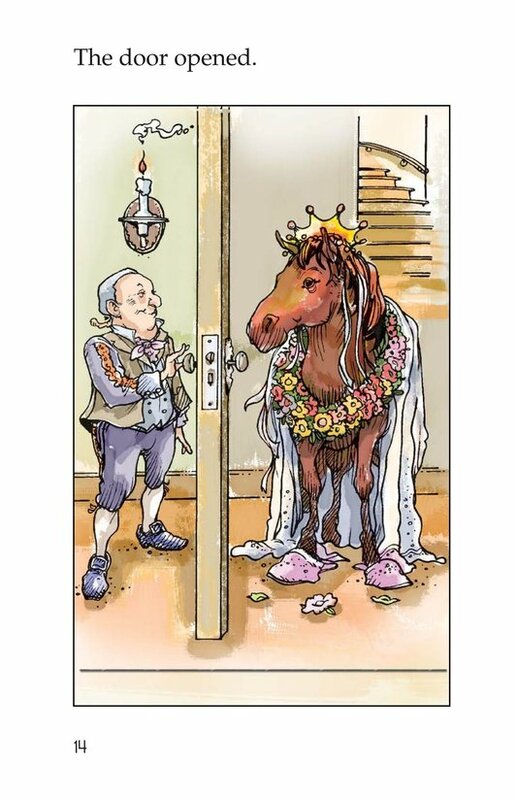 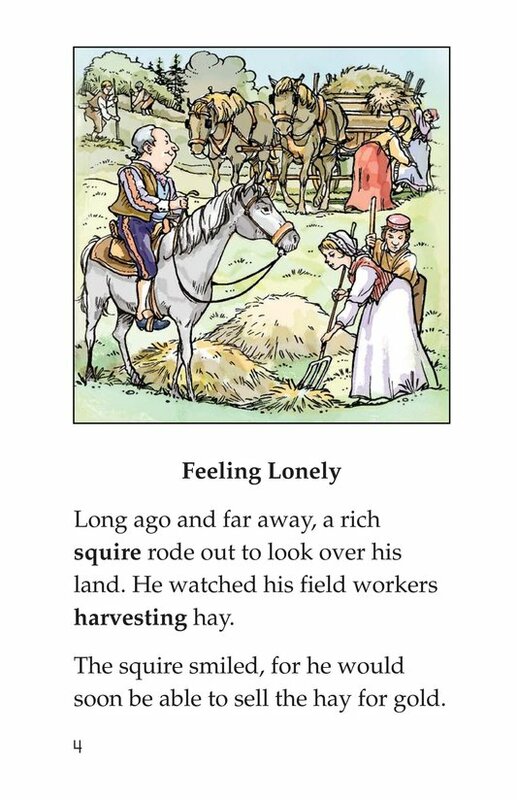 The Squire's Bride is a simple chapter book with charming illustrations.